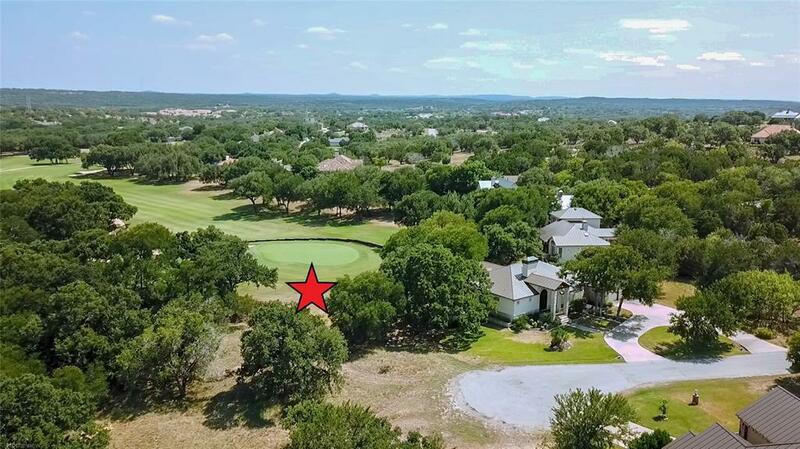 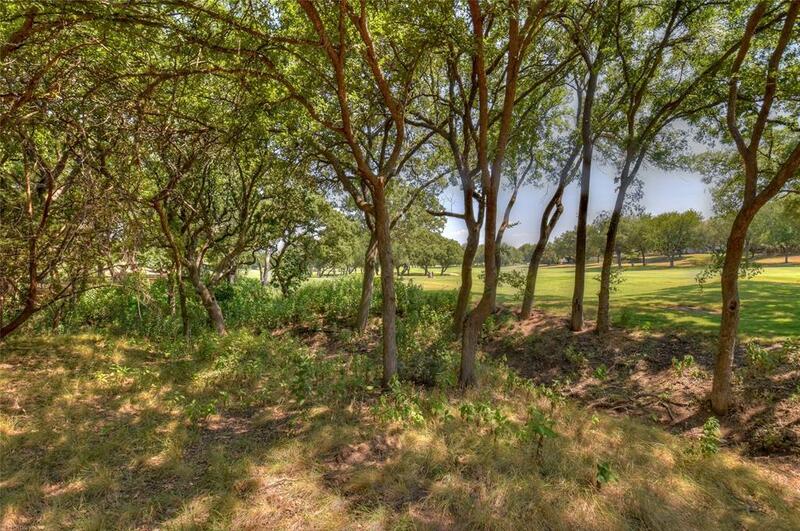 Over 170 feet of golf course frontage facing the #14 green of Ram Rock Golf Course in Horseshoe Bay, this lot is ready to let your dreams soar by building the perfect place and take advantage of the beautiful golf course views. 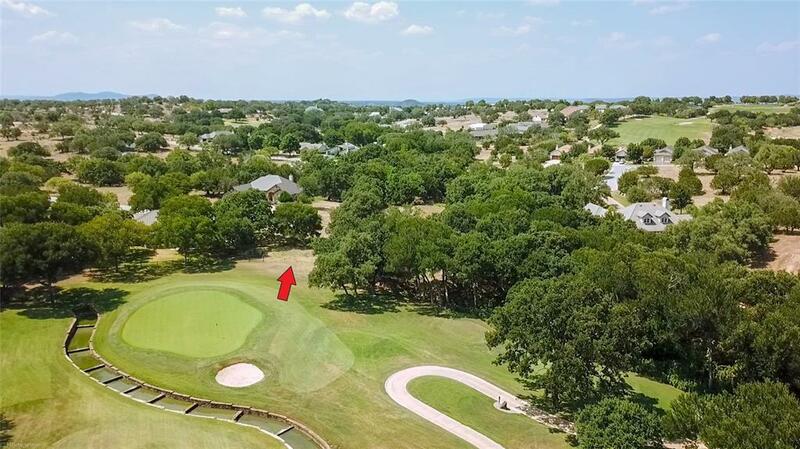 Whether you dream of a single story home or a multi-level masterpiece, the views will not be obstructed and you'll be able to enjoy the lush grass and tree lined fairway as your maintenance free backyard! 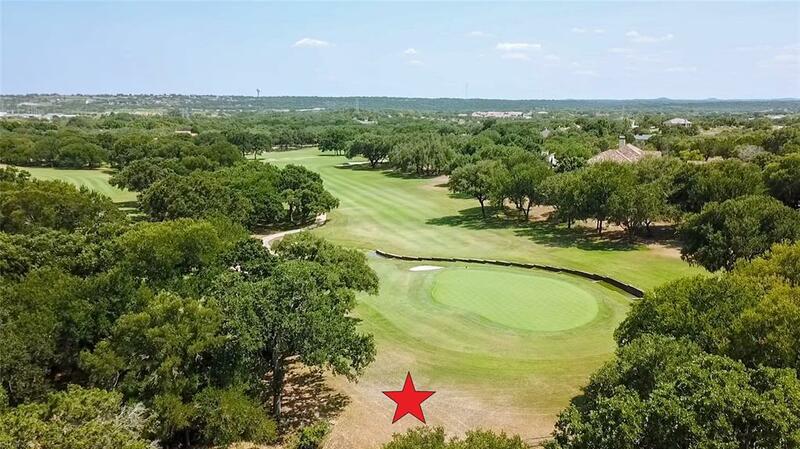 Once you build your new custom home you will get to enjoy all the many things Horseshoe Bay has to offer such as beautiful Lake LBJ, the community center at Quail Point and the waterfront homeowner's park.